Meridian Crossing townhomes offer four unique floor plans providing ample opportunities to design and customize your very own home, including four different facades to create the perfect curbside appeal. 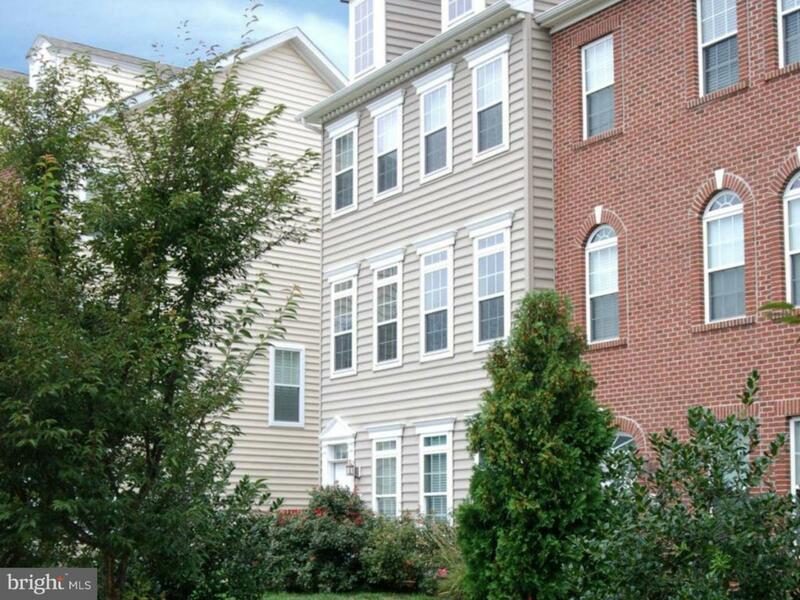 The Coronado is a three-story end unit townhome with Colonial baseboard trim. The first floor offers a 2-car rear entry garage, laundry room with the option to relocate to the third floor for easier access from bedrooms, and a finished family room with optional powder room. The second floor features a large kitchen with its own breakfast area looking out onto your balcony. A large formal dining room, spacious living room, and powder room round out the second floor. On the third floor, you are welcomed into your owner's suite with a large walk-in closet and its own master bathroom that includes dual vanities, a luxurious corner soaking tub, and a separate stand up shower. Also on the third floor are your two spacious bedrooms, another full bath, as well as a linen closet. Reybold is consistently voted one of the top 10 builders in the country for building energy efficient homes. Reybold is consistently voted one of the top builders in the country for building energy efficient homes. Reybold is consistently voted one of the top 10 builders in the country for building energy efficient homes. All homes are Energy Star~ certified. Find the perfect combination of space and style in your luxurious new home at Meridian Crossing. models now open! Townhouses, Carriage Houses, Twins, and some over 55+ Active Adult homes are now available. The builder is offering several floor plans to choose from. Home not built yet. Models available to view. Go to Sales center. open 11 am to 5 pm. daily.